The Casing Hanger is a wellhead component that provides a means to support and seal a casing string. 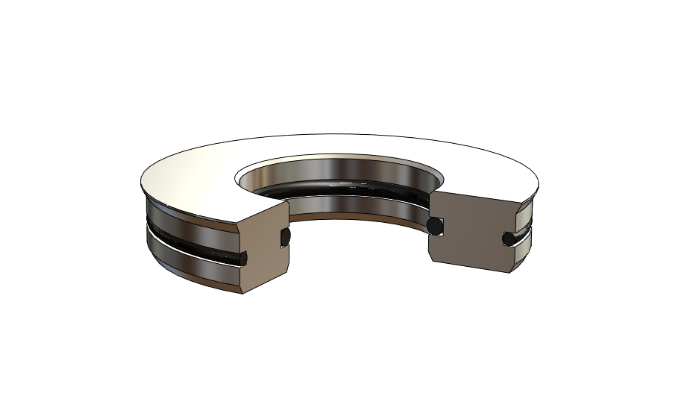 These hangers are a wrap-around style and use slip segments that bite into the casing to support the entire casing load. Our hangers are available in all standard API casing sizes. 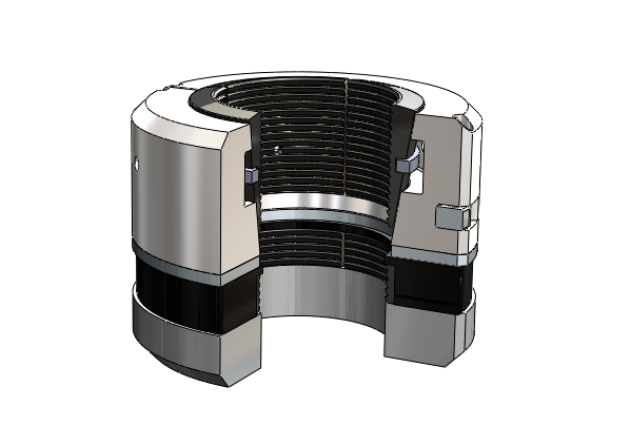 Supports the casing by transferring the casing load to the load shoulder in the casing head or spool. Provides a sealing point around the casing and the casing head bowl to isolate the casing strings. Can be lowered through a full opening BOP stack into the wellhead. Latch bolt prevents accidental opening of the hanger during installation. C-22 and C-29 hangers provide an automatic pack-off seal that is energized by casing weight. C-21 hangers are used in conjunction with a separate pack-off plate and are used in low weight situations. load to energize the seal (depends on casing size). Suspend the casing weight by means of threading the pipe to the lowermost threads in the hanger. Lift threads in the top of the hanger are used for landing and retrieving the hanger into the wellhead. ACME threads and a separate running tool can be used in place of the lift threads. Optional flutes allow for fluid bypass or taking returns & during cementing. 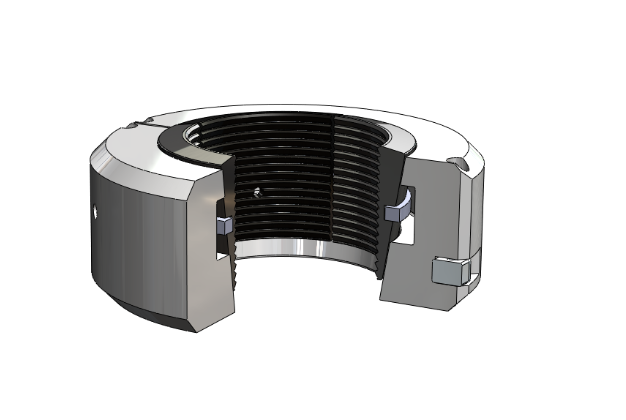 Separate pack-off bushing- seals around the hanger neck and the wellhead bowl. 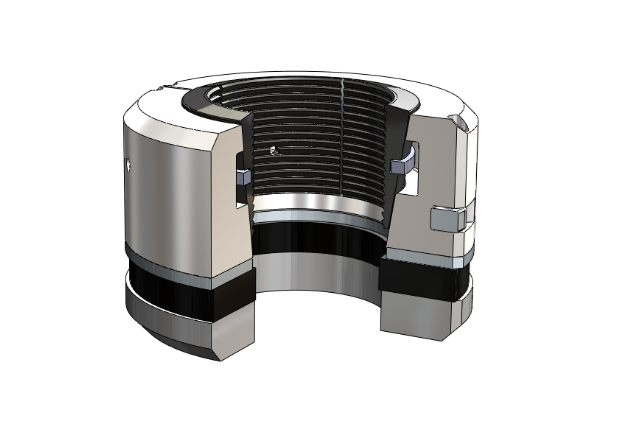 In the MBS system it also serves to provide another load shoulder to support the next casing string.